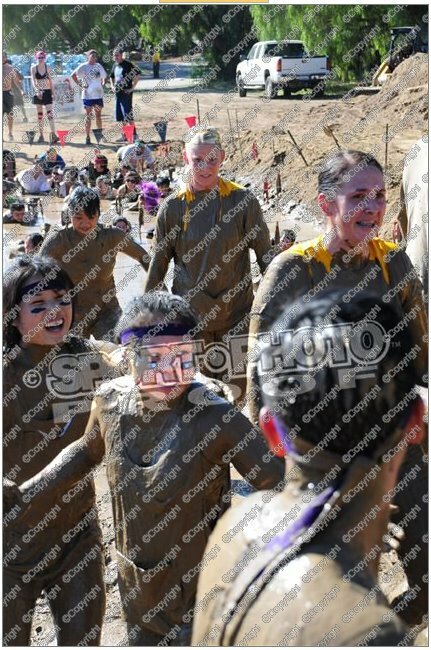 So… this wasn’t really a “race.” It was more like a “fun event” with “running.” I ran this with my friends, and we would wait after every obstacle until everyone was through, so… haha. 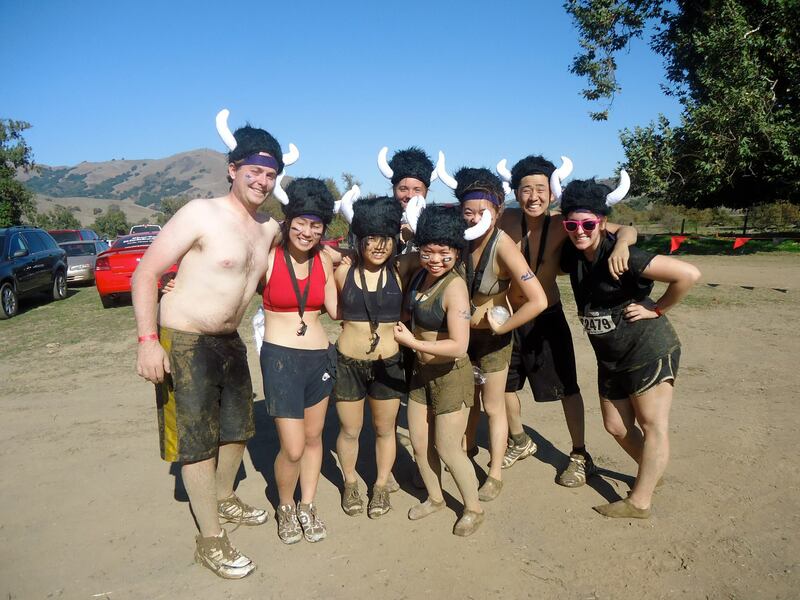 The mud pit was REALLY fun. The mud was thick enough so that you felt superbly buoyant, but thin enough so that you could still swim in it. However, to be honest, I think I’ll go for Tough Mudder next time. I was rather unimpressed by the challenges. Even though, for example, I tried to make it harder for myself by singing Disney songs loudly during the run (simultaneous singing and moving is actually quite difficult) and high-kneeing it through the tires and cars, I pretty much felt nothing. The hardest part was the hotspots on my feet (potential blisters) because of running in wet shoes, though the shoes were also my friend’s pair of old converse (too big for me, had holes, etc.). Actually, the real challenge was getting clean. There were so many people and they basically had one large communal shower coming out of a fire truck. One. Sprinkler. It was like showering in the middle of a really cold, wet, dirty concert, which is so many times more difficult when you only come up to people’s chests and don’t have a cellphone. This was fun though! My takeaway is that training for the marathon has made me so much stronger, and that once I figure out where I’m going to be after college, I’ll be signing up for Tough Mudder.